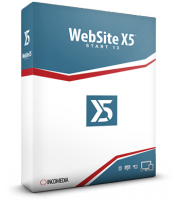 WebSite X5 Start 13 is the perfect tool for beginners and anyone else with no HTML skills: it eliminates any problems and helps you get your website finished in a snap. You can choose from 50 ready-to-use templates, create up to 25 web pages and easily Drag&Drop text, images, videos, sounds and animations. 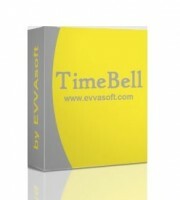 HDD Mechanic is the top of the line of data recovery products sold by Recovery Mechanic. Combining every feature of the company’s lower end products, HDD Mechanic still offers the company’s signature ease of use and fully automated operation. 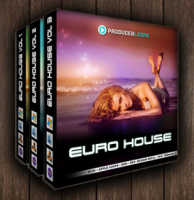 ProducerLoops is giving away the commercial Euro House Vol. 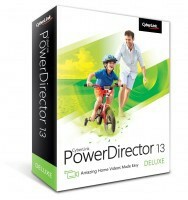 1–3 sound libraries (over 2 GB of audio material inside, normally priced at $90.00) as free downloads.